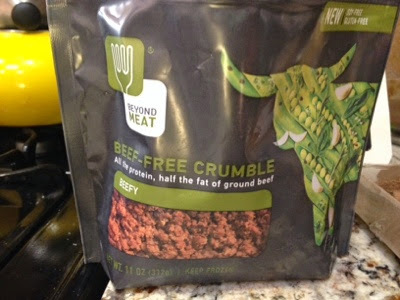 Beyond Meat's newest creation is actually quite good! 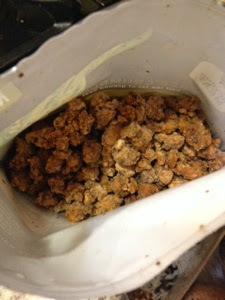 i have made a variety of dishes with it and have all been delicious. My mom even said that if she could eat this she would cut down on her meat consumption! (score! ).